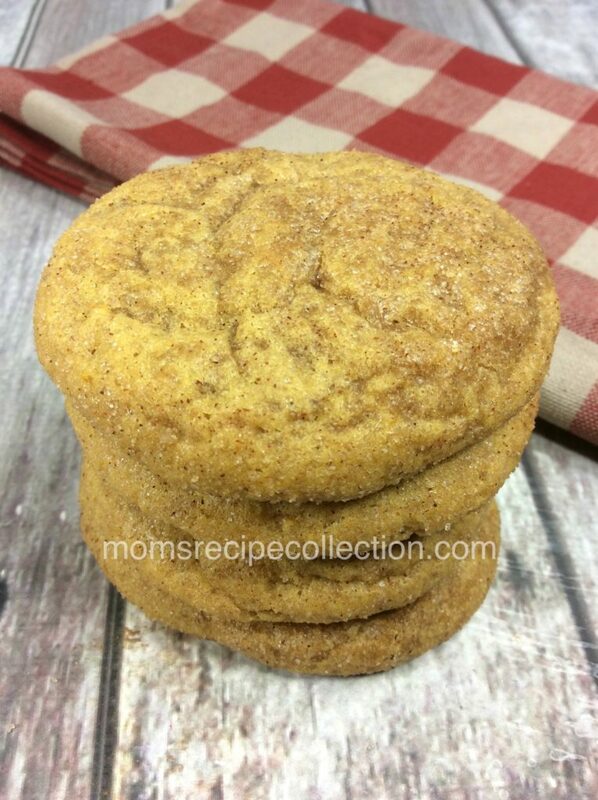 Well since everyone went completely nuts over our apple snickerdoodles, we’re back with Mom’s Best Pumpkin Snickerdoodles recipe.. It’s only right! We’re in the ” everything pumpkin” season, and we have just the right recipe for you to try. Moms Best Pumpkin Snickerdoodles. 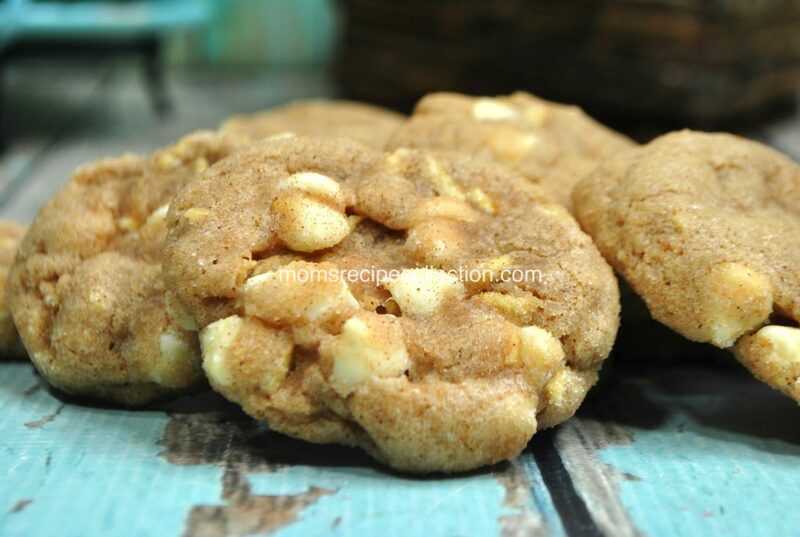 These amazing little fluffy cookies are simply delicious, and pair well with coffee & tea. 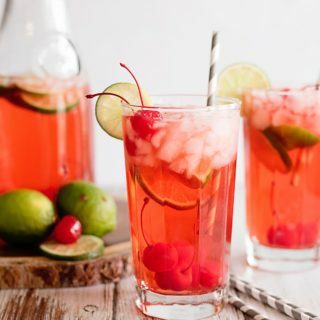 Share, and save this recipe on Pinterest! Check out our video tutorial! 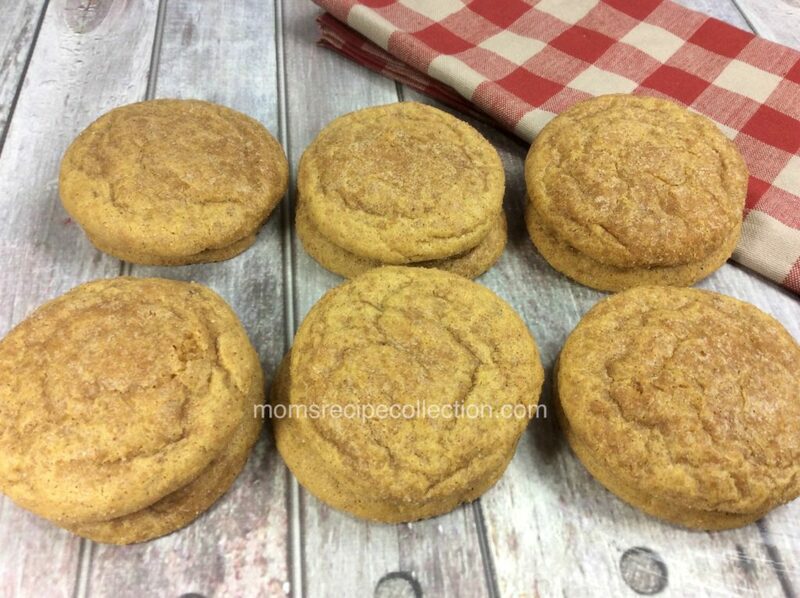 These pumpkin snickerdoodle cookies are baked to perfection with yummy ingredients! In a large bowl add the flour, cornstarch, cream of tartar, baking soda, baking powder, salt, cinnamon, pumpkin pie spice. Using an electric stand mixer fitted with the paddle attachment, or an electric hand mixer add the butter, sugar and brown sugar. Add the egg and mix until combined. Now add the pumpkin puree and vanilla extract. Reduce the speed to low on your mixer and begin to add the flour mixture slowly. Place the dough in a large bowl, cover with plastic wrap and chill for a minimum of 1 hour. 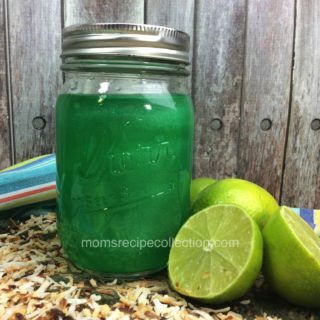 In a small bowl, whisk together 1/4 cup granulated sugar with 1 1/2 tsp cinnamon. Scoop dough out with a small ice cream scoop. Roll into into a ball. Roll the ball in cinnamon sugar mixture to evenly coat. Place the dough ball on parchment paper lined baking sheets. Space the cookies 2-inches apart. 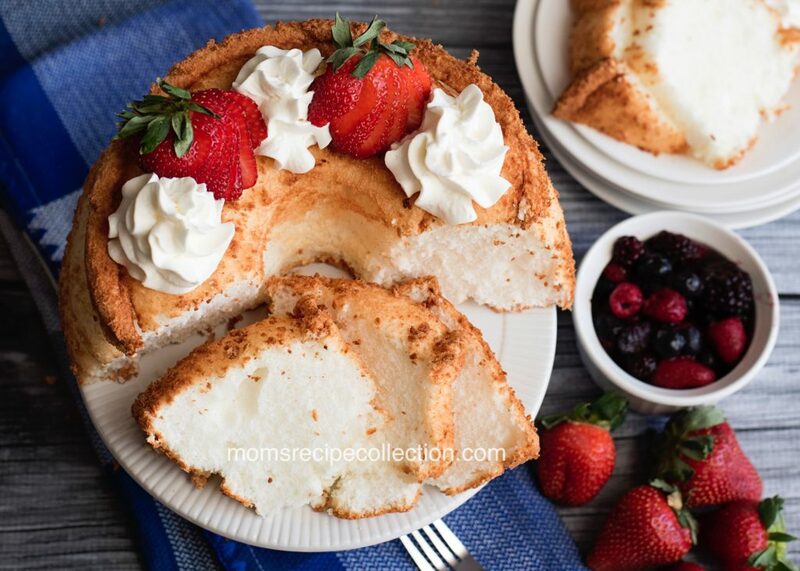 Bake in preheated oven 12 - 14 minutes. Cool on baking sheet about 5 minutes. 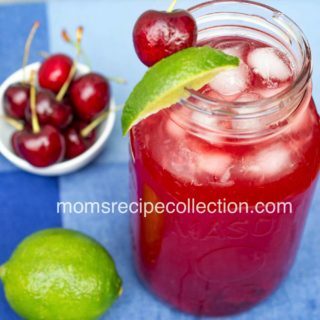 Try these recipes as well!